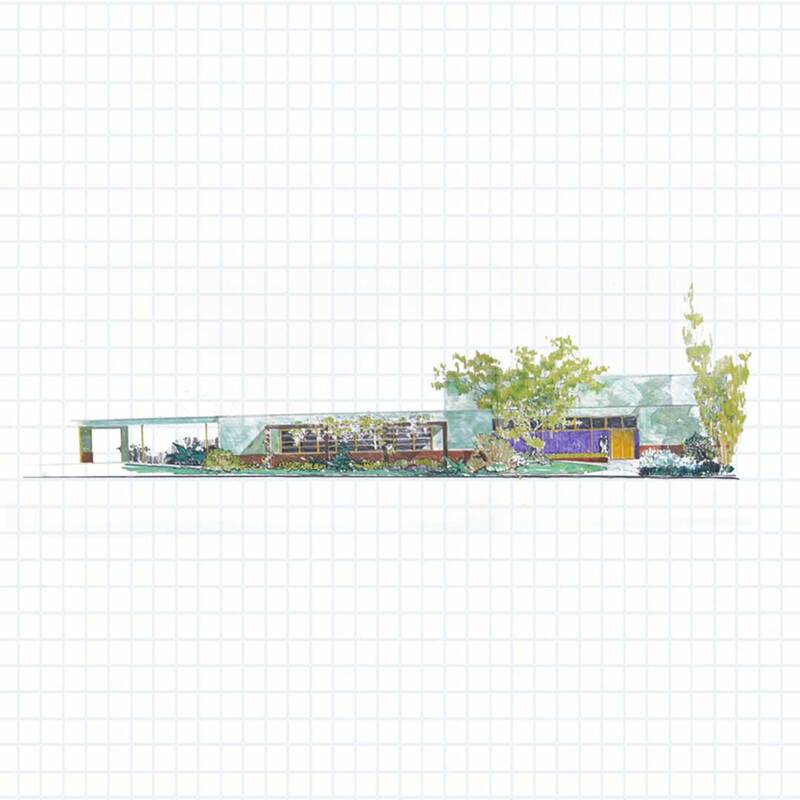 Museum of Ventura County update for March 27— MVC NOW! The next issue of MVC Then is now available! Written by library volunteer Andy Ludlum, “African American Voices from Ventura County’s Past” include recorded interviews from the Research Library’s oral history collection that provide us a glimpse into the lives of two remarkable women who were members of the earliest African American families to settle in Ventura. 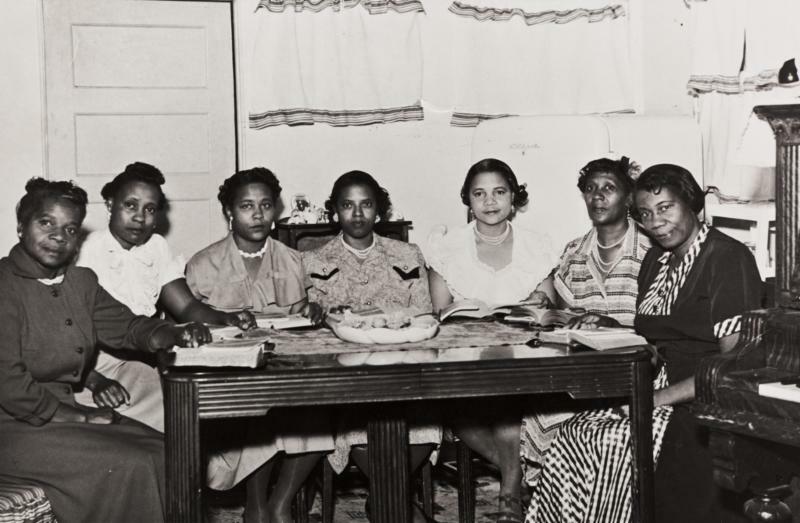 Photo: Women meeting at the Oliver Baptist Church, 1940. Cerisa House Wesley and Annie Smith are the last two women on the right. Both are recognized as founding members of the church. Photo courtesy of the Black Gold Cooperative Library System. 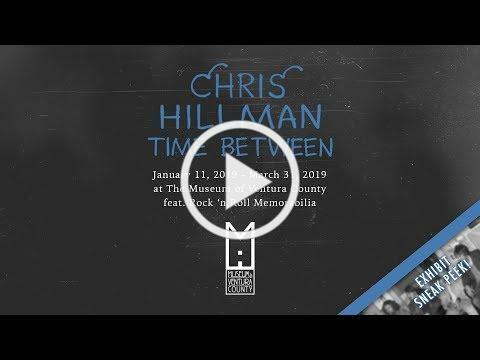 This Sunday is your last chance to see Chris Hillman: Time Between on display. Don’t miss out! Memorabilia collected in his six decade long career as a musician, singer and songwriter include instruments, rare photographs, gold records, and more. Long time resident of Ventura, Chris Hillman is a national treasure. Along with frequent collaborators Roger McGuinn, David Crosby, Gram Parsons, Stephen Stills and Steve Hill, he was a key figure in the development of country rock, virtually defining the genre through his seminal work in “The Byrds” and “The Flying Burrito Brothers”, and later became the leader of the country act “The Desert Rose Band”. March 31 @ 2 p.m. 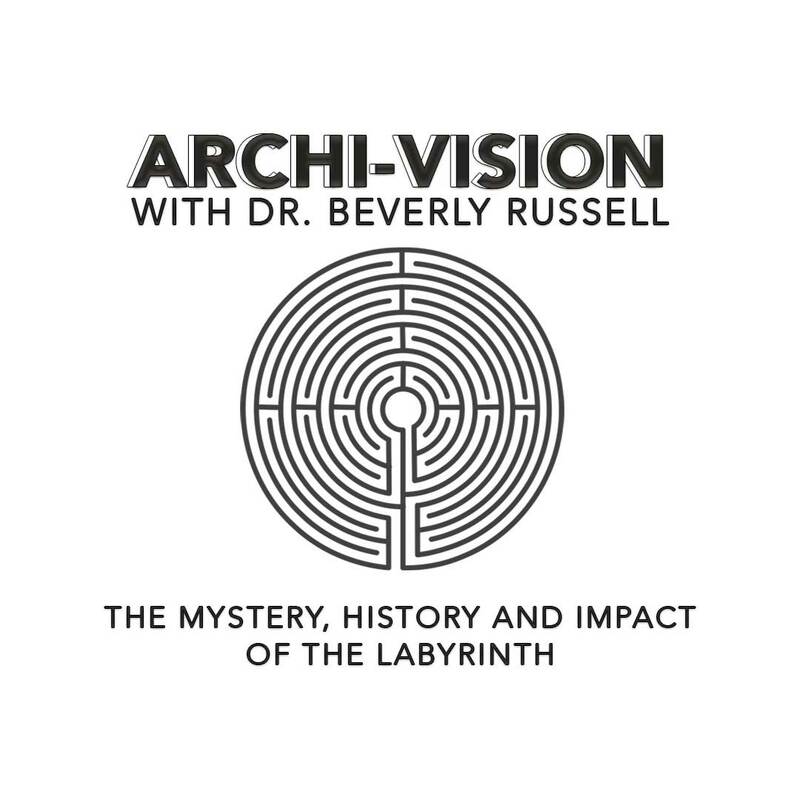 In support of the exhibit “Design in the Making: Ventura County Architecture”, join us at the Museum for a lecture by Dr. Beverly Russell on the rich mystery, history and impact of the labyrinth through the ages. April 4 @ 6 p.m. 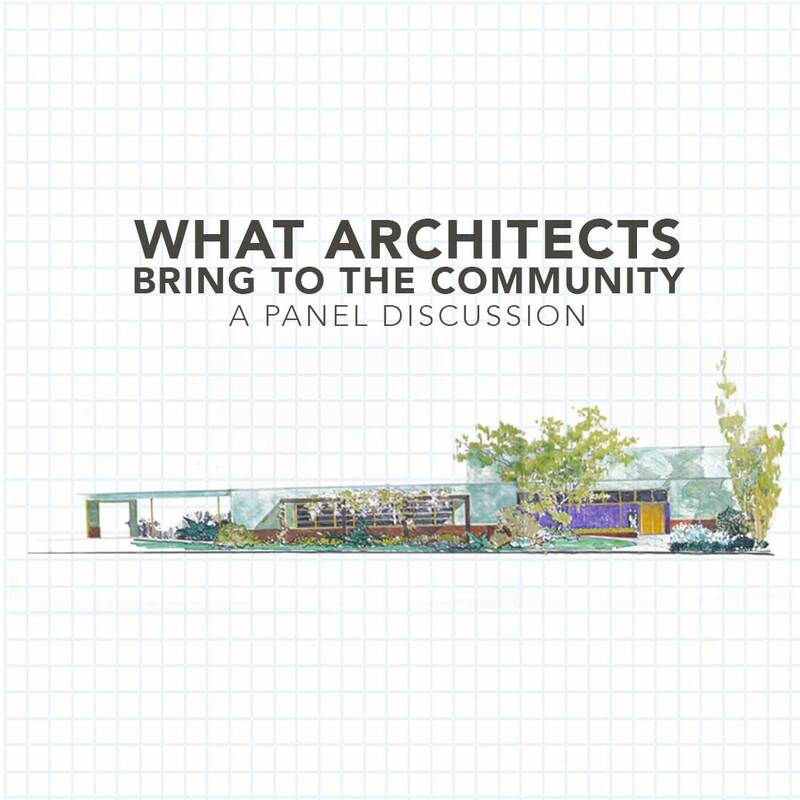 In support of the exhibit “Design in the Making: Ventura County Architecture”, join us at the Museum for a panel discussion moderated by Mark Di Cecco, AIA. 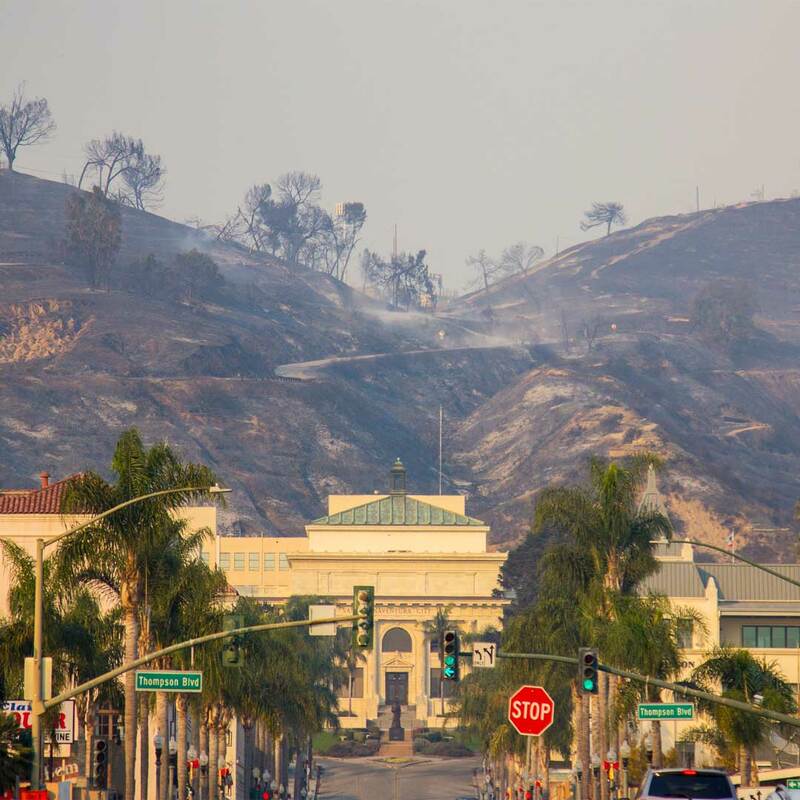 April 7 @ 12 p.m. David Ferrin, AIA (AIAVC Member) will lead this community design forum exploring the Thomas Fire Rebuild. Admission to the Museum is free all day! 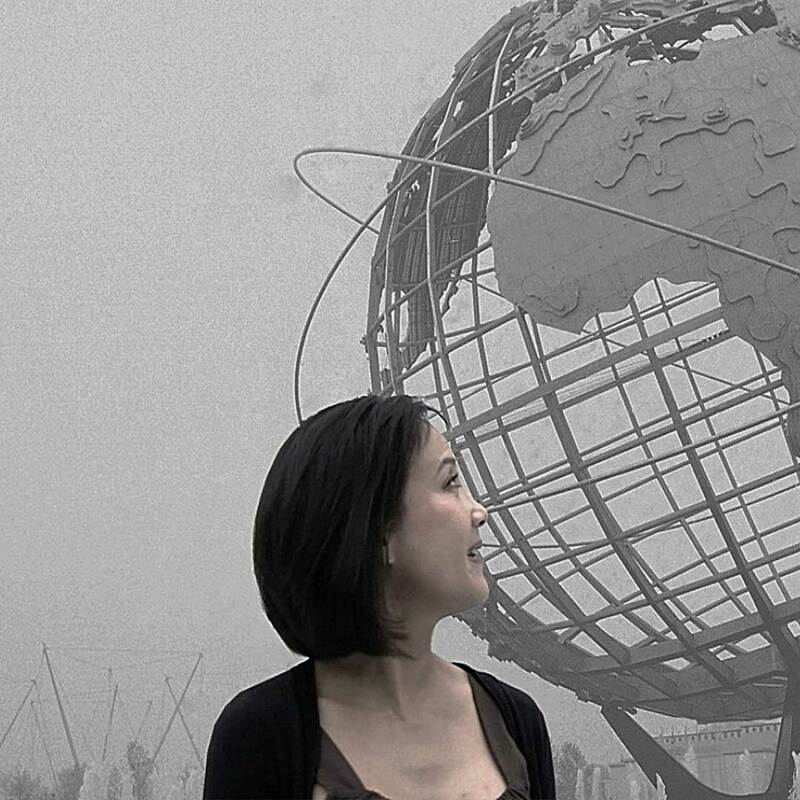 April 7 @ 3 p.m. Producer & Director Mina Chow, AIA, presents the documentary “Face of the Nation,” followed by a reception. Admission to the Museum is free all day! 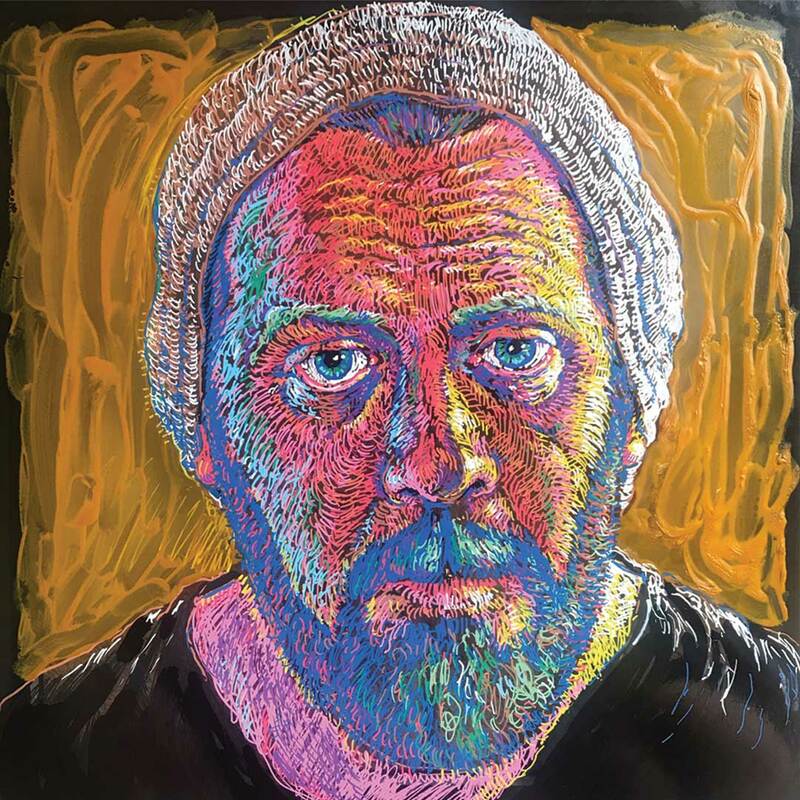 April 9 @ 6 p.m. Ryan Carr’s Figure Drawing returns at the Museum! Grab a friend and join us at the Museum for the first session of 2019. April 12 @ 6 p.m. 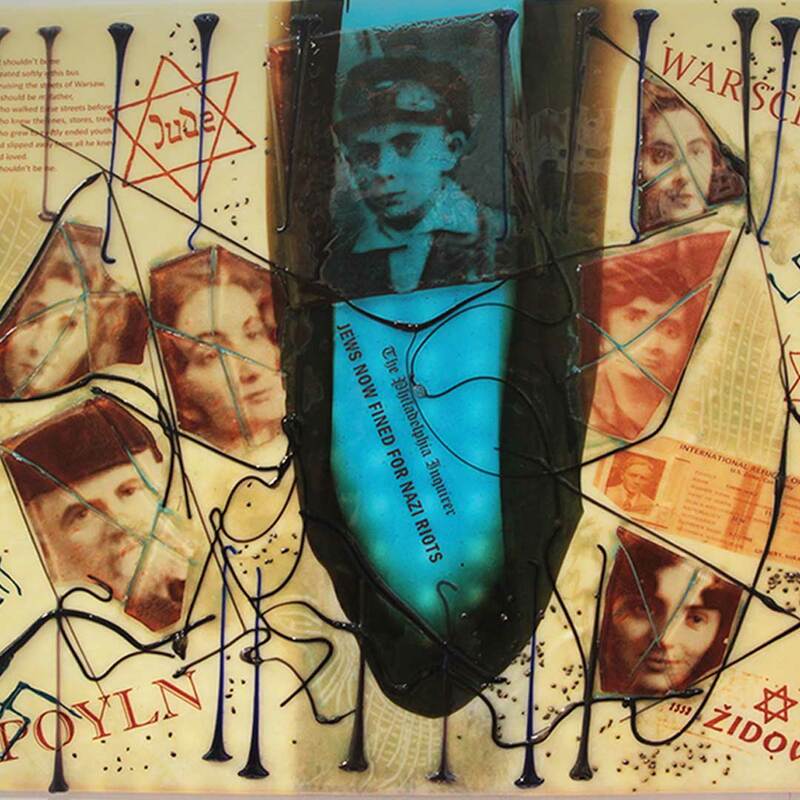 In support of the exhibit “Broken: A Holocaust History in Fused Glass”, artist Frances Elson will take visitors through the gallery to share stories. April 14 @ 3 p.m. Camerata Pacifica presents Beethoven, Mozart, Schubert & Brahms. 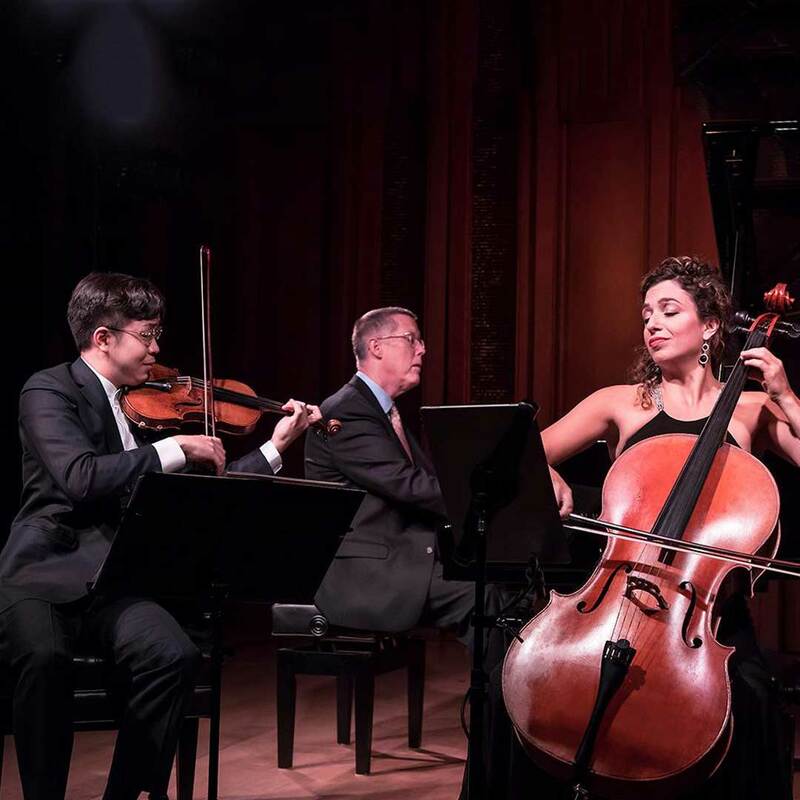 Featuring Paul Huang, The Bob Christensen Chair in Violin; Paul Coletti, viola; Ani Aznavoorian, cello; Warren Jones, The Robert & Mercedes Eichholz Chair in Piano. 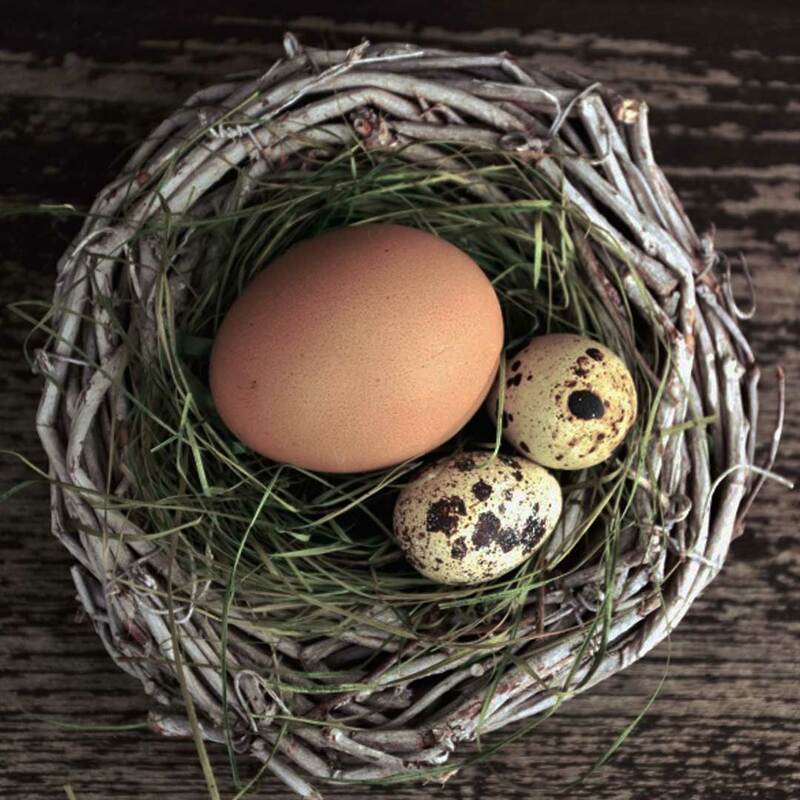 April 17 @ 5:30 p.m. Moderated by James Hornstein, M.D., CMHS Chair of the Bioethics Committee, this forum will focus on Advance Directives for Foodies. Come for the Food, Stay for the Advance Directives. April 18 @ 6 p.m. Join us for the Opening Reception of Ventura Unified School District’s 2nd Annual Art Show. This event is open to the public with a suggested donation of $10.00, with all proceeds supporting VUSD’s Art programs. Design in the Making is a community Architectural Exhibit exploring the dynamic role of architects and designers in affecting positive change in our community through the creative design process. 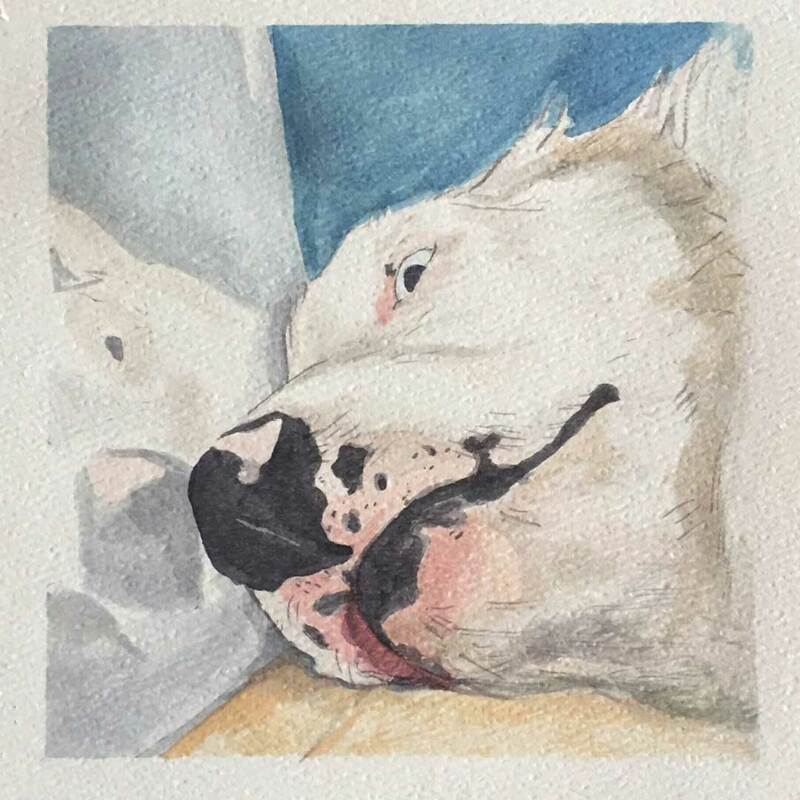 The exhibit consists of six beautifully detailed and touching glass panels, as well as a book of poetry by Frances Elson’s sister, a memoir to her great-uncle, a compilation of Cantorial and Yiddish music, and much more. 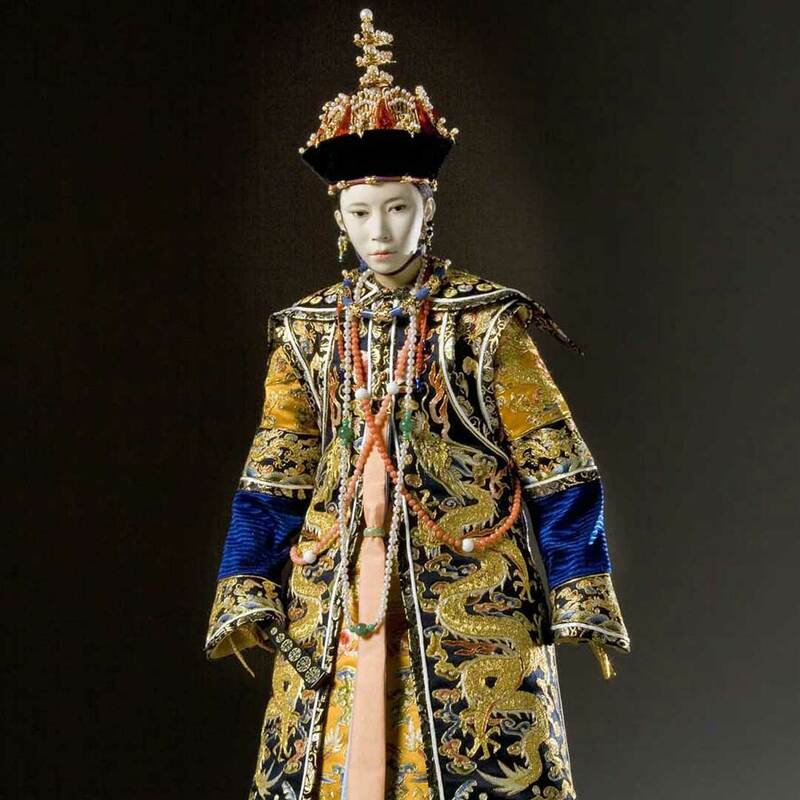 This collection of figures represents key personalities from Chinese history. From the Manchus who crossed the Great Wall and formed the Qing Dynasty, to the Nationalists and Communists who came after them and founded modern China. 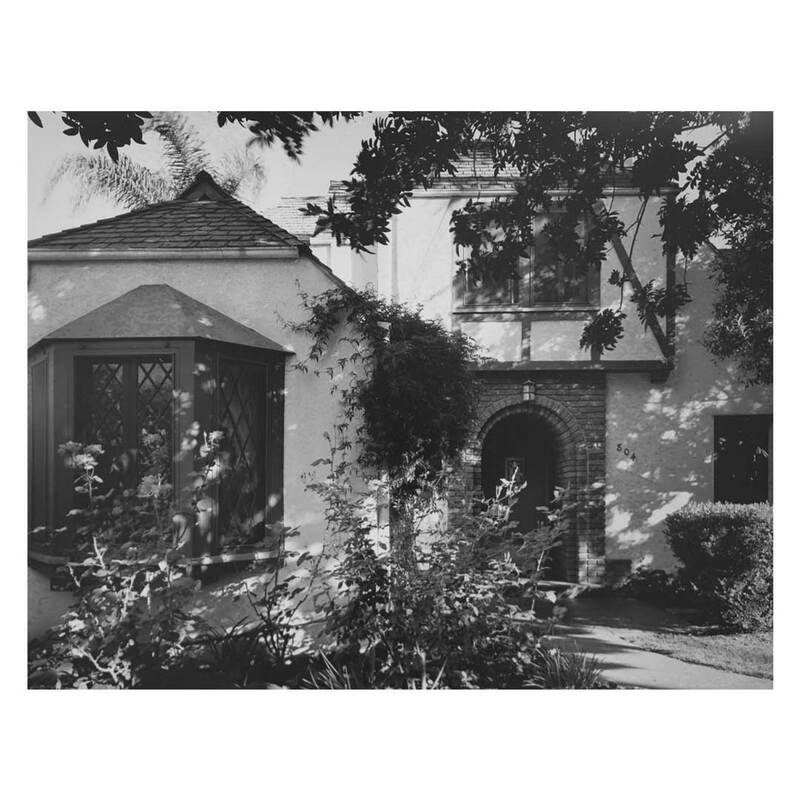 While by no means a complete list of the amazing historic homes in the community, Santa Paula Treasured Architecture is a snapshot of the sophisticated and varied architectural styles that reflect the taste and influences of Santa Paula’s past. 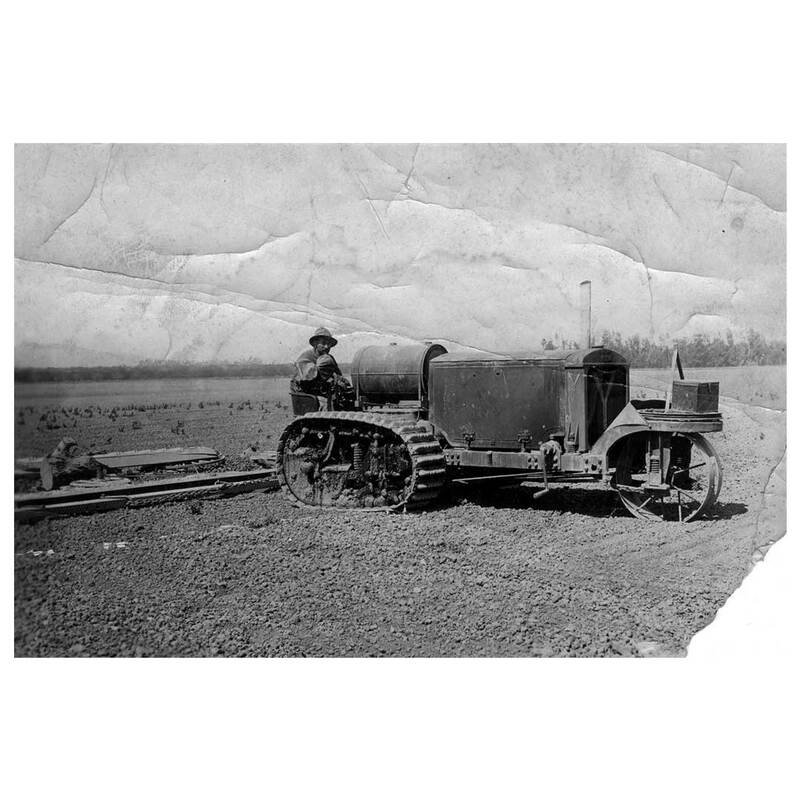 Visitors will discover the local history of farm implement manufacturers with factories in Oxnard that were instrumental in the development of the exhibit items on display. 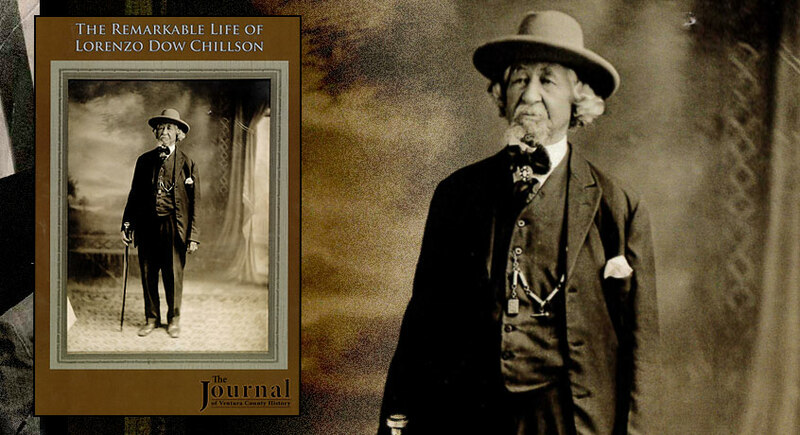 The Journal of Ventura County’s newest edition, “The Remarkable Life of Lorenzo Dow Chillson”, is now available for sale in the Museum’s store. The Journal was made possible by a generous donation from Charles J. Rennie, III of Rancho Palos Verdes. San Buenaventura, the County of Ventura and private and community donors. 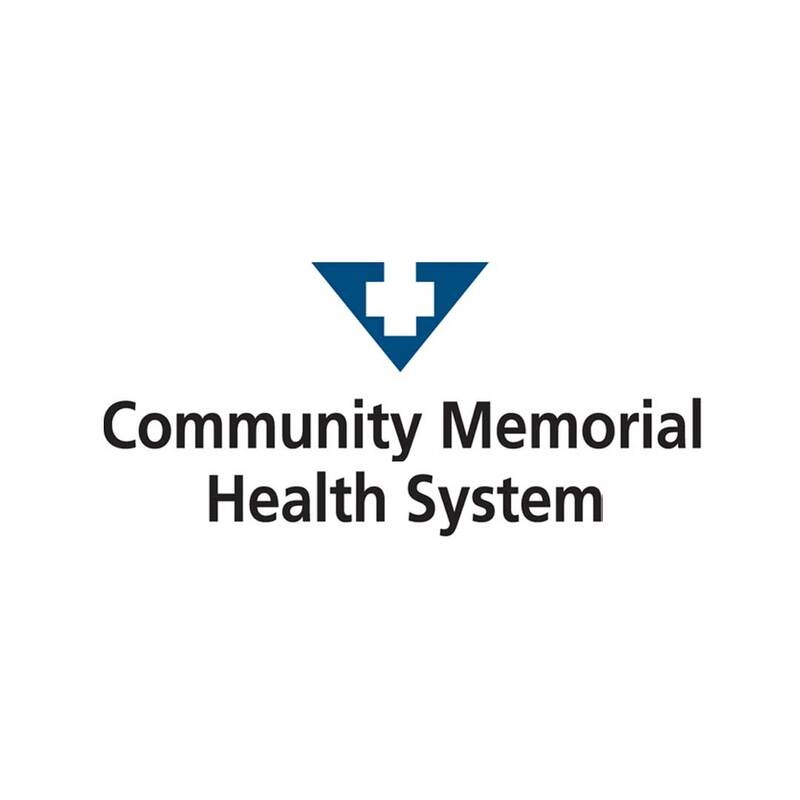 This entry was posted on March 27, 2019 at 6:00 pm and is filed under Cultural, Education, Entertainment, Events, Local, News, Youth. You can follow any responses to this entry through the RSS 2.0 feed.